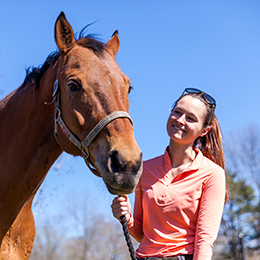 Make a difference for animals in your community, and across the country. 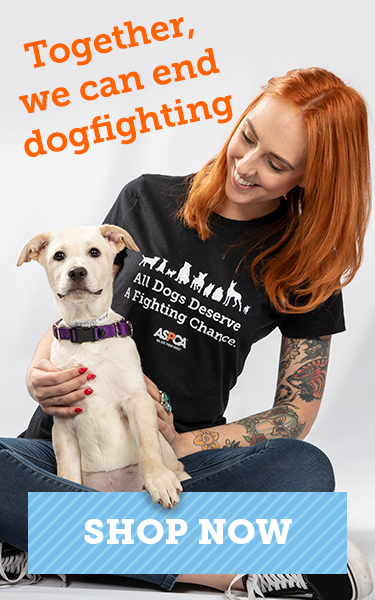 Regardless of your location, there are many ways for animal advocates like you to make a positive difference for animals in need. Read more below for volunteer opportunities, tips for making humane choices and for easy ways to take action right from your computer. 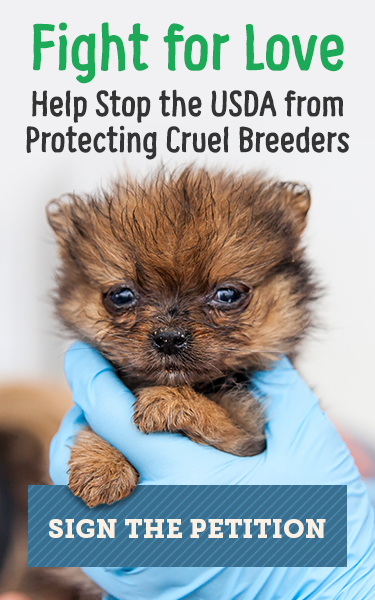 Take action to help enact meaningful legal protections for animals. 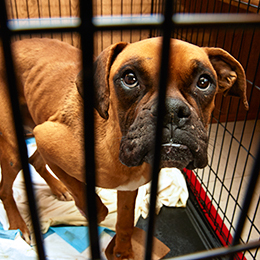 Learn how to recognize and report animal cruelty in your area. 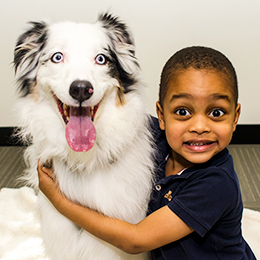 Tell us your personal stories, and share photos, of animals you’ve helped. 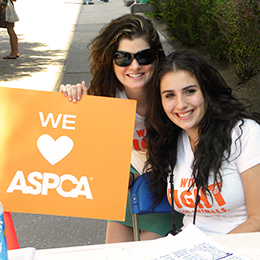 Learn more about ways to volunteer with various ASPCA teams. 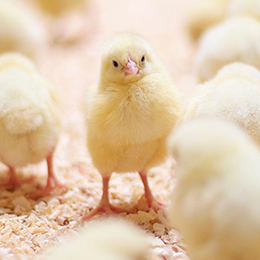 We all make decisions that influence how billions of farm animals are treated. Learn how you can help them lead better lives. 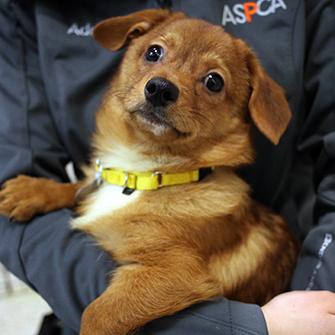 View available ASPCA jobs in various program areas and locations throughout the country.